Wanaka is without a doubt a very special part of New Zealand. The striking mountains and deep alpine lake provides an ever-present backdrop to a way of life that many people envy. While for many, Wanaka is a holiday destination, for those lucky enough to live here, there are many things that make it special. Directly opposite is the Wanaka Golf Course, a 5 minute walk to the clubhouse. Adjacent to the Village is the Wanaka Lakes Health Centre, including Medical Centre, Pharmacy, Dentist, Physiotherapy, Specialist PR Practitioner Clinic, Chiropractor, Podiatrist, Optometrist, Massage, Radiology and more. 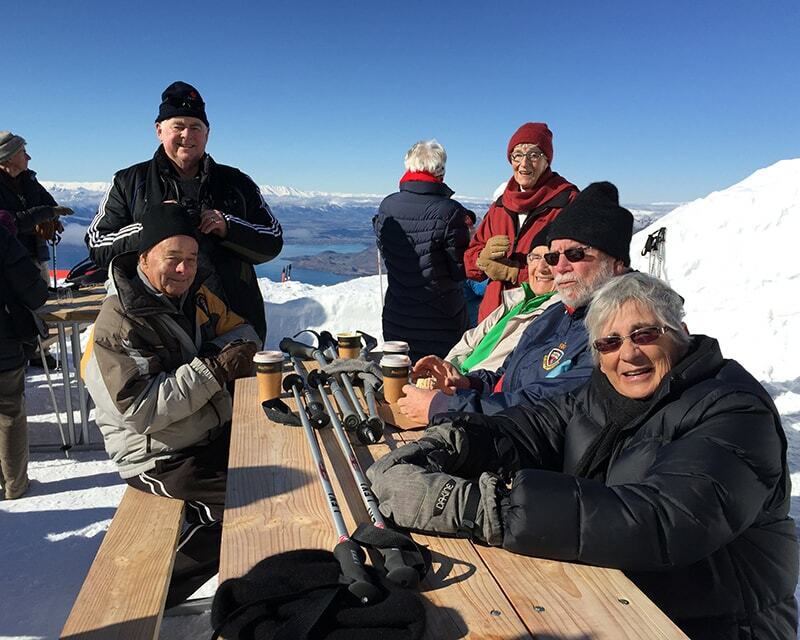 The Bowling, Tennis and Croquet Clubs are a short walk away and for those who are more adventurous – Wanaka township is a 20 minute walk. 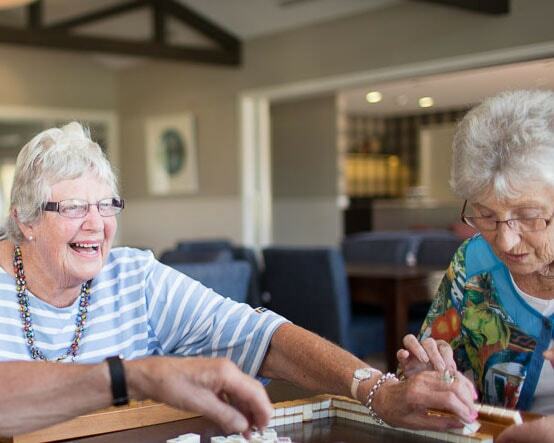 Next door is the Aspiring Enliven Care Centre, which provides specialised residential aged care, with a priority access for our residents. Wanaka itself is renowned for an abundance of things to see and do. 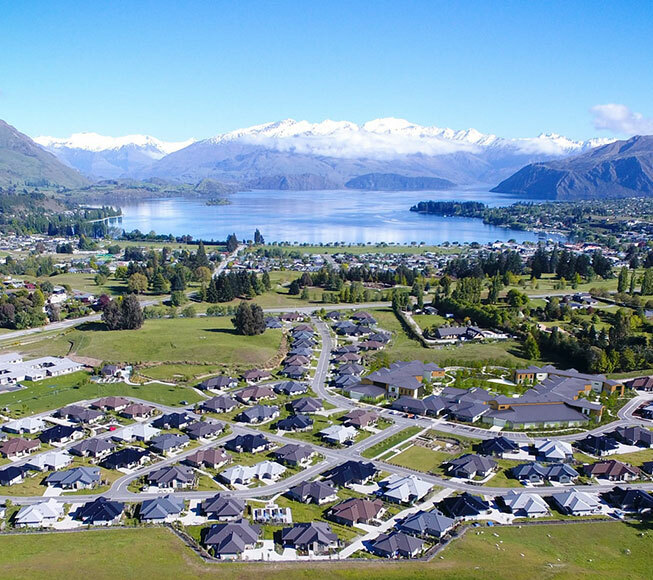 With a permanent population of nearly 7,000, Wanaka has a real community spirit. People look out for each other and join together in a range of community activities that creates a vibrant atmosphere. 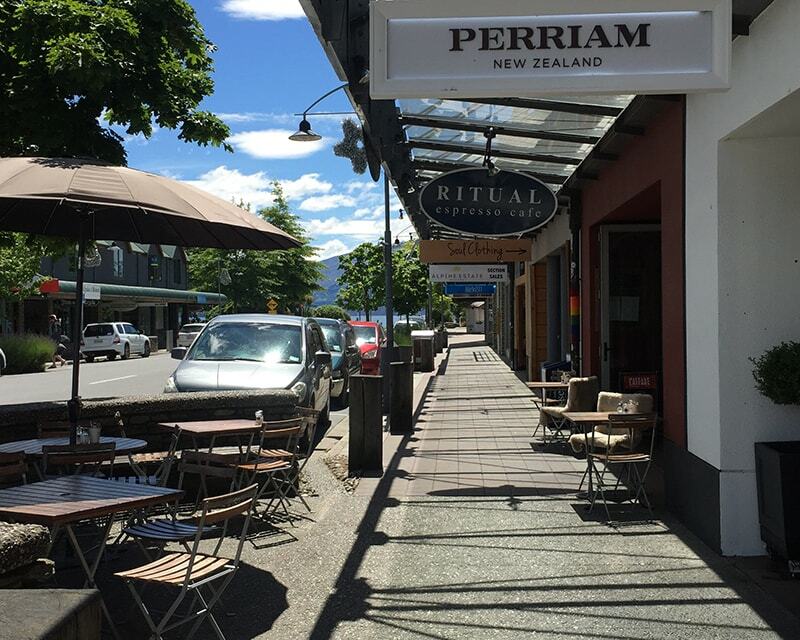 From cosy cafes to boutiques, Wanaka township has a full range of shops, and all set with Lake Wanaka as a beautiful backdrop. The town also houses a well-stocked library and two wonderful boutique cinemas. You name it, Wanaka seems to have it. Bowling, tennis, croquet, sailing and squash clubs; Rotary, Probus and Lions clubs; Bridge, mah jong, pottery, woodcraft and quilting clubs; Senior Net, U3A and much, much more. 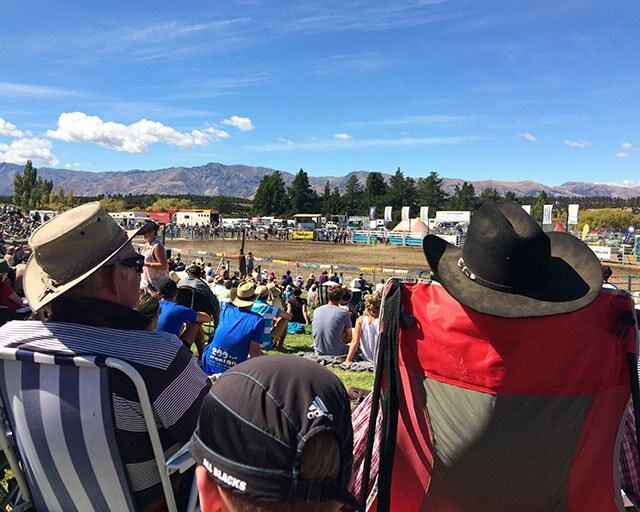 Wanaka attracts a wide range of events, shows and festivals to town – there is always something on. 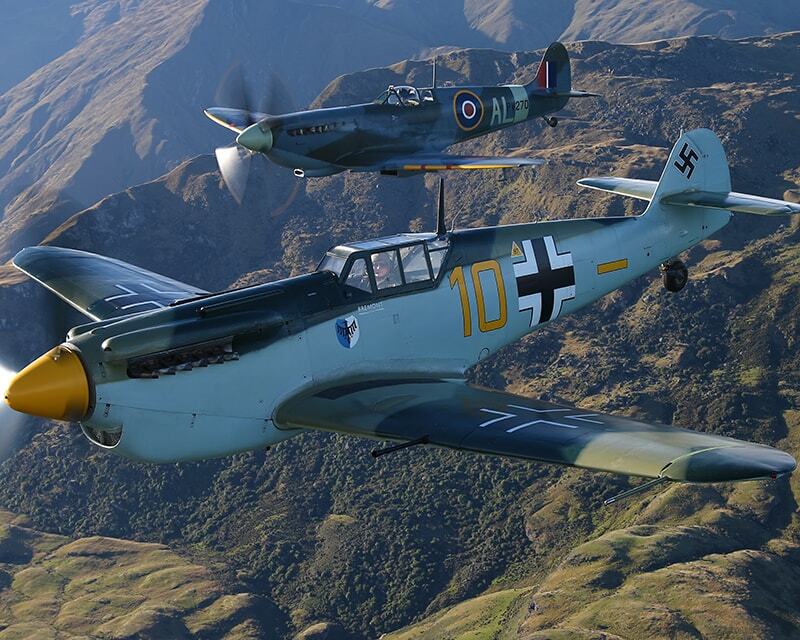 Enjoy an aerial extravaganza at Warbirds over Wanaka, see outstanding artists and performers at the Festival of Colour, or get in touch with rural New Zealand at the Upper Clutha A & P Show. 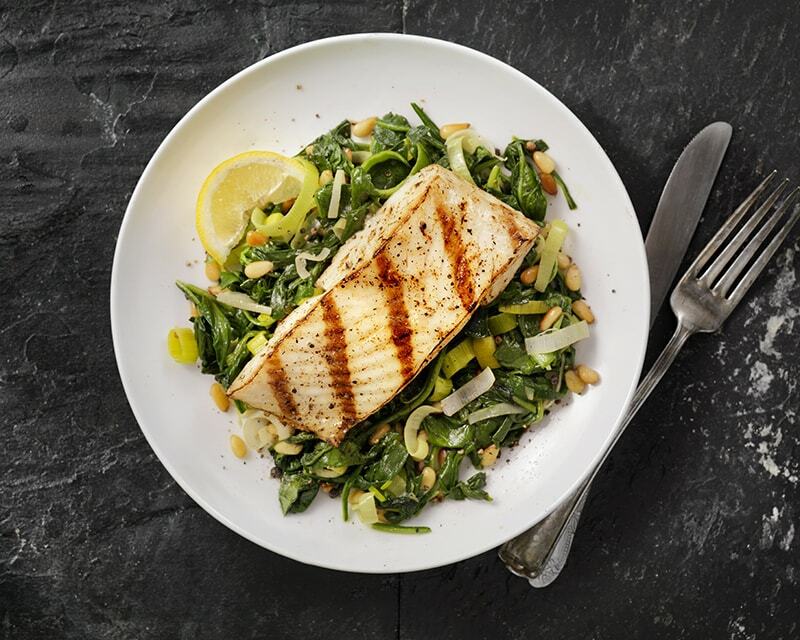 Wanaka boasts a number of excellent restaurants and eateries – whether you are after fine dining, a pub lunch on the waterfront, or a vineyard setting – the options will tantalise your taste buds!